What if Book Clubs Were More Like Fight Clubs? 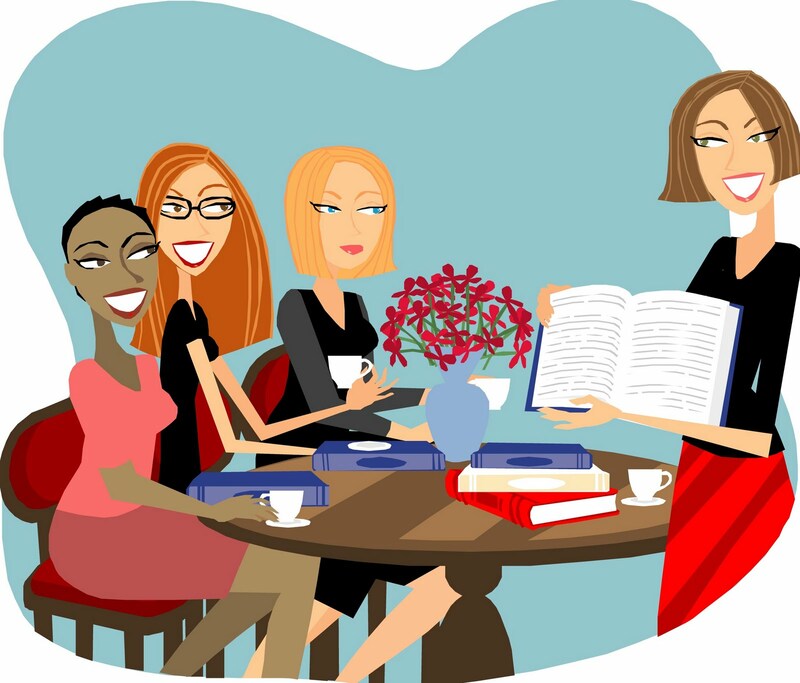 When I say the words “book club” most people likely imagine a group of ladies gathered together to discuss The Sisterhood of the Traveling Pants or Eat, Pray, Love and how these books have made them love/hate their lives more. This is because book clubs are almost exclusively comprised of females. I would not, in a million years, attend either a book club or a fight club. I have no interest in my emotions or my body being pummeled. But I love books. I love discussing books. I know there are numerous males, manly males (like me), out there who are passionate about books with no outlet for engaging them. 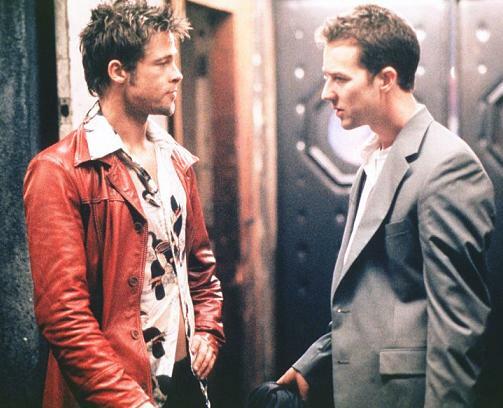 But what if the concept of fight club and the concept of book club could be combined? What if The Notebook and The Time Traveler’s Wife were replaced by Outliers or The Great Santini or The Brothers K? What if instead of emotional touchy-feely stuff, ideas and themes and powerful characters were discussed? What if the first rule of book club became “You do not talk about book club”? Would this work? So, manly bibliophiles, how will you respond? What action will you take? Will you put your man cave to good use and secretly gather like-minded men for testosteroneful discussions of great writing? Will you dig deep into books to unearth the good and the bad and discover the freedom of sharing these with other men? Will you pummel the ideas set forth by the author and those proposed by each other until only the strongest and greatest are left standing?